Standing at the Window explores the possibilities of living a mindful life in which we touch one another and our own God with love and compassion. Standing at the window looking at the world around them, the speakers of the poems are at the same time immersed in it, attuned to its music, dancing its twists and turns. 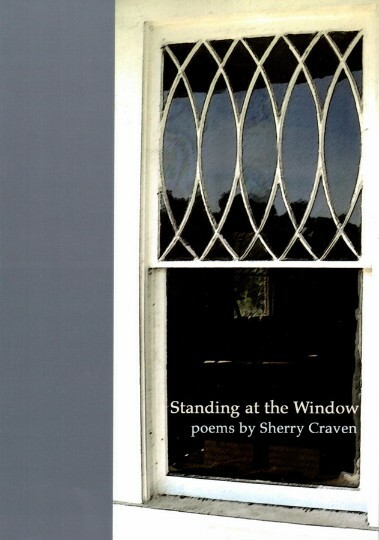 The poems in this collection – full of the dry, bittersweet humor and wry insight Sherry Craven’s hearers and readers have come to expect – delve into lovers’ relationships, both painful and fulfilling, while they express the difficulties of living an ethical life, searching for answers in nature, God, friends, ourselves – and, ultimately, love, in its many manifestations and soulful faces.